A small North Carolina coastal town, Manteo is as rich in fun attractions as it is local history. And a stay in one of our Manteo, NC rentals is like nothing else. You can walk or bike through the downtown area, where shopping, waterfront views, and restaurants line the streets. Roanoke Island Festival Park, the North Carolina Aquarium on Roanoke Island, and Elizabethan Gardens are all a short drive or bike ride away from your Manteo house rental. Wherever you go, your visit to Manteo is a trip back in time and is a unique place where you can learn the art of boat building, visit the first American colony, and see the amazing sea life in the Aquarium on Roanoke Island. The best area attractions and wedding venues are minutes away at the Manteo Waterfront, Old Towne Manteo, and 108 Budleigh. Events like Dare Days (first Saturday in June) and Fourth of July transport all to the past when life was a little simpler and kinder, with wholesome fun for the entire family. Located right in the heart of Manteo, our rentals include quaint historic properties, charming cottages, and large houses perfect for a special event or wedding. The premier Manteo vacation rentals include decks or balconies, high-speed internet connections, big screen TV’s, and some rental houses have a hot tub. 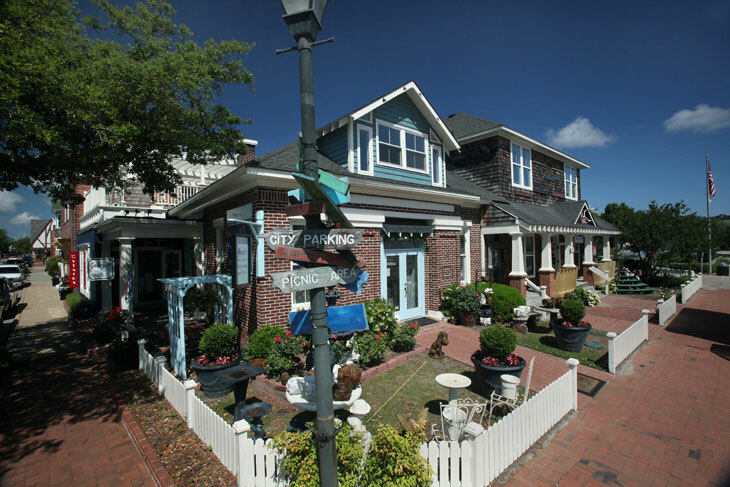 Whether it’s for a day or for a week, Manteo is a must for any vacationer.  View our list of Manteo condo and home rentals below to find the perfect place to stay in our coastal beach town!